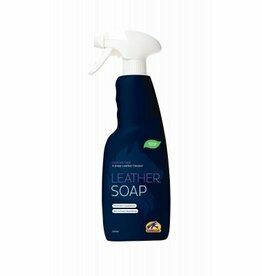 Cavalor Leather Soap is suitable for intense leather cleaning. It nourishes and makes the leather supple without loss of strength. 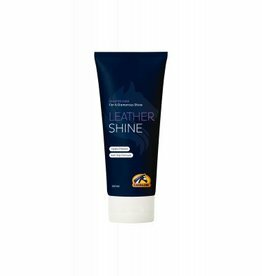 Cavalor Leather Shine nourishes leather equipment such as saddles and bridles, and keeps it supple and shiny without becoming slippery.